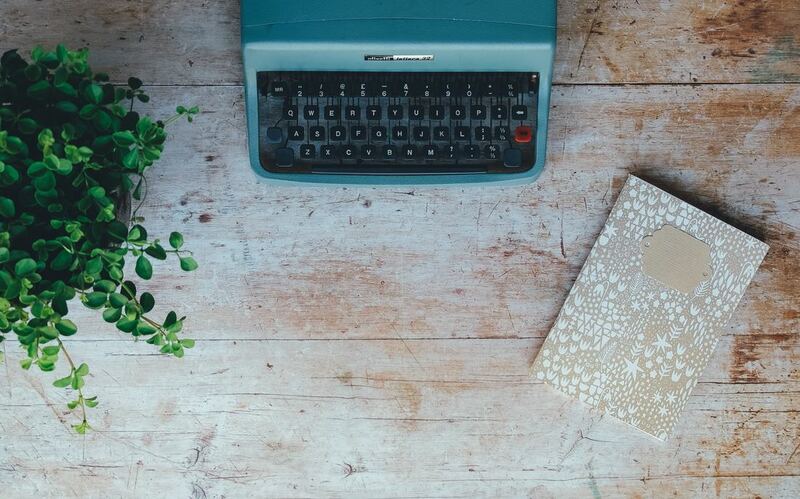 Where passion meets creative inspiration for aspiring, female authors. Whether your goal is to write a single book or a series of them, I want to help. ​This is made possible by offering a wide-range of content via book(s), webinars, and blog posts. 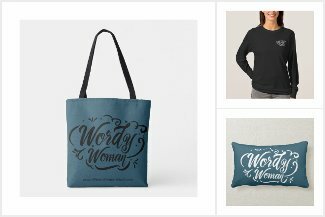 What is a Wordy Woman? A Wordy Woman is a woman who desires to write a book. A woman with a wild imagination. A woman who might be afraid to write but punches fear in the face anyway! 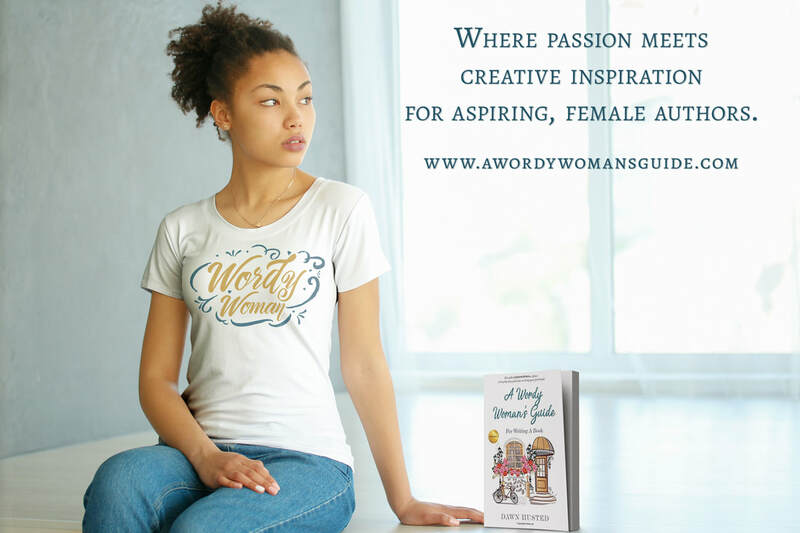 ​My goal is for A Wordy Woman's Guide to inspire other women who want to write their first fiction book. As a woman, I want to empower fellow females who may not have a background in writing or don’t know where to begin. I was there once, too! You may have an idea for a story, or you may not. You may have tried writing a book before, or you haven’t. Whether your goal is to write for middle-grade readers, teens, or adults, my book will cover EVERYTHING YOU NEED TO KNOW AND MORE—and help you start down the “write” path.